Fr. Michael J. Twohig was ordained to the Roman Catholic Priesthood for the diocese of Springfield on May 14, 1983, at St. Michael’s Cathedral, Springfield, MA . 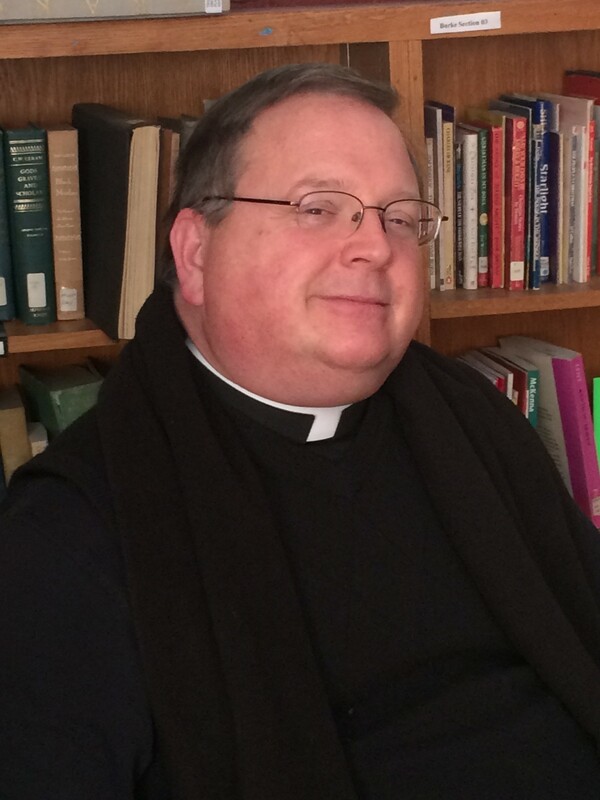 A Native of Western MA, he has served in various ministerial capacities in the diocese for over 32 years. He has his M. Div. from St. John’s Seminary in Brighton, MA and his M. Ed. from Westfield State University in Westfield, MA. He is presently Associate Director for Education and Campus Ministry at the Newman Apostolate at the University of Massachusetts.